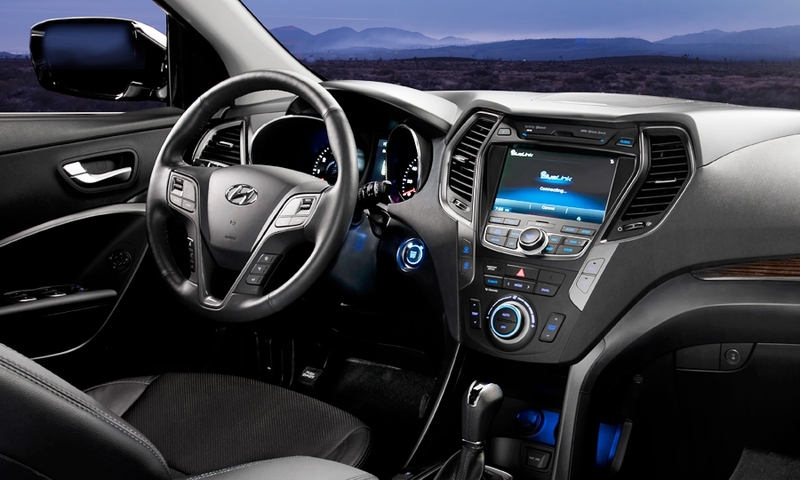 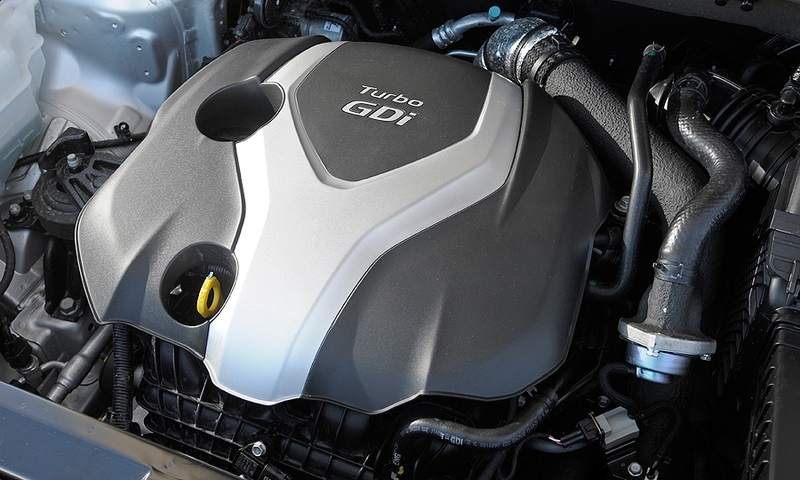 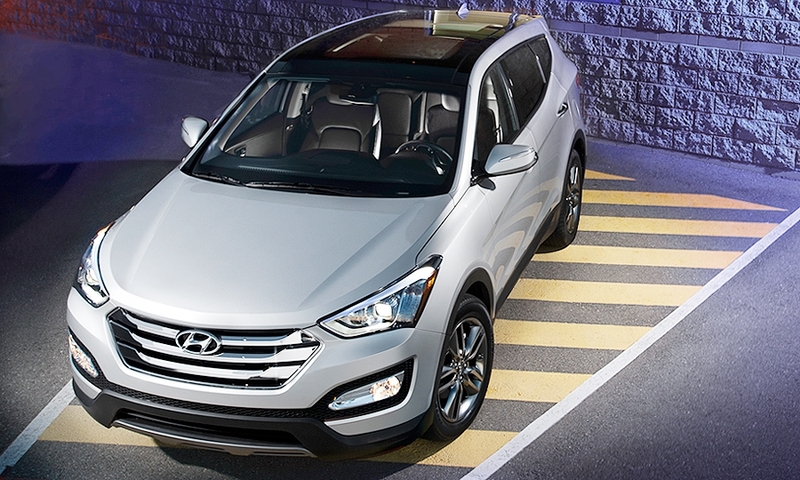 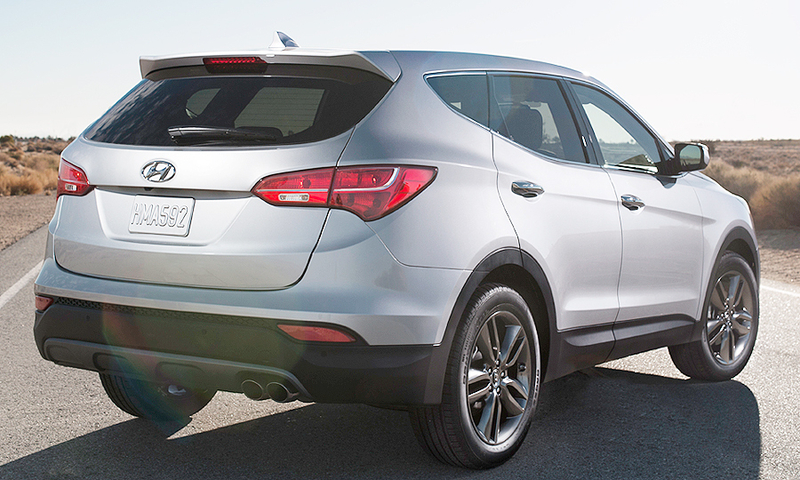 The third-generation Santa Fe adopts Hyundai's signature hexagonal three-bar grille. 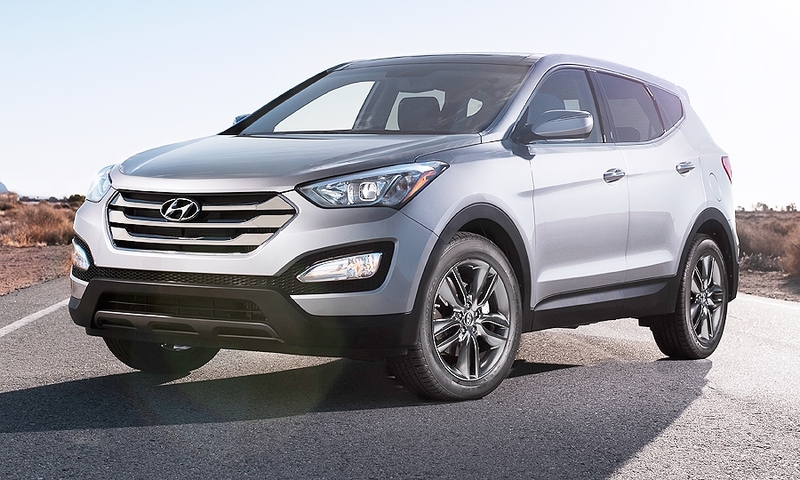 Hyundai's top-selling light truck will be marketed in long and short-wheel base versions for the 2013 model year. 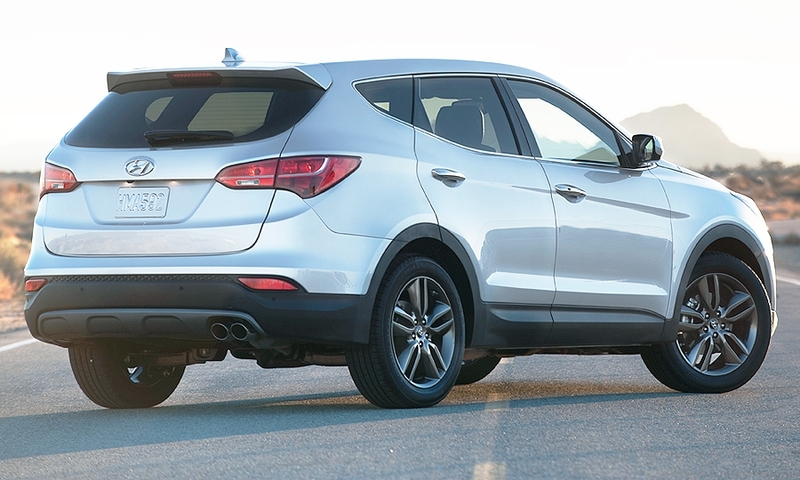 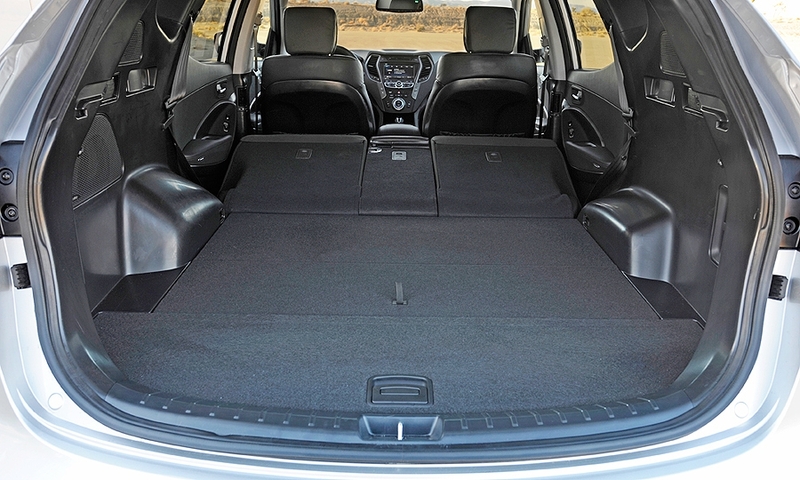 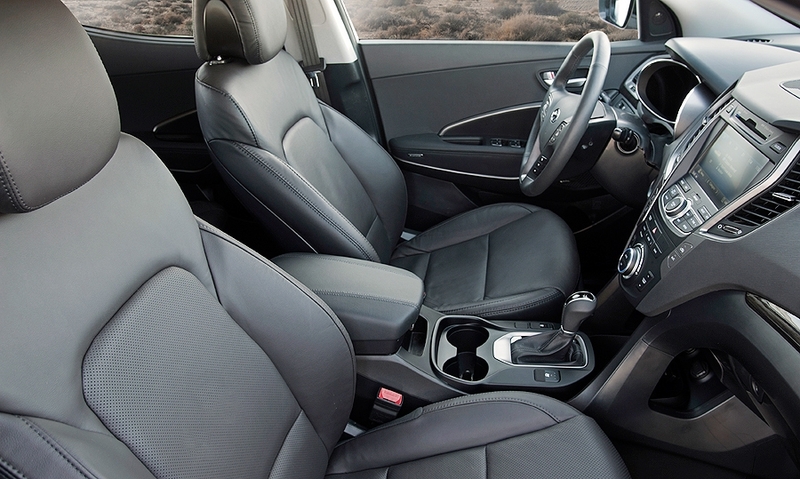 The five-passenger Santa Fe Sport, pictured, will be joined by the seven-passenger Santa Fe, which will replace the Veracruz in the Korean automaker's U.S. lineup. 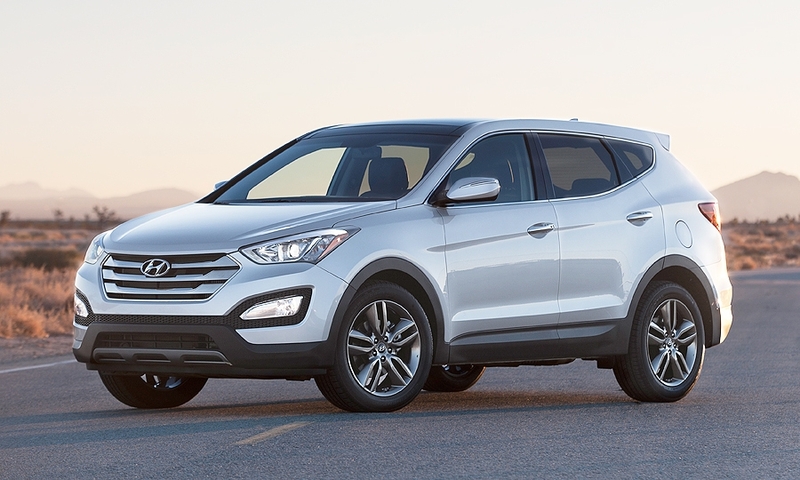 The long-wheelbase Santa Fe will be sold in six- and seven-passenger configurations and replace the Veracruz in Hyundai's U.S. lineup. 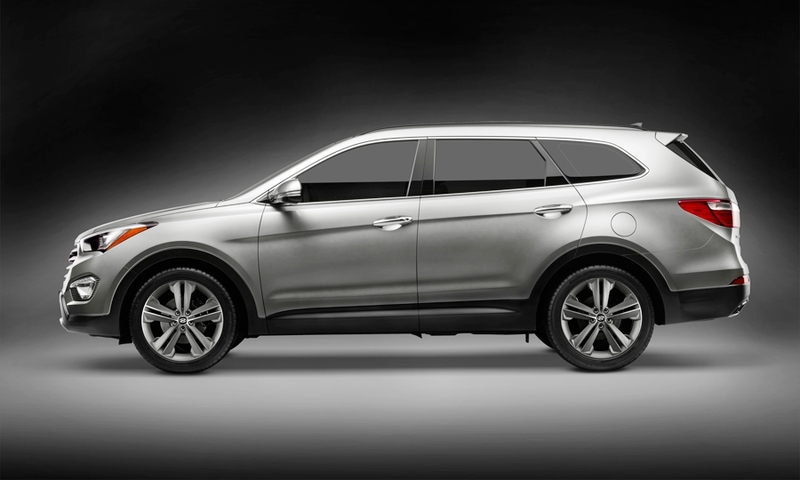 Hyundai calls the look "storm edge" and says it reflects the styling direction of future Hyundai crossovers.